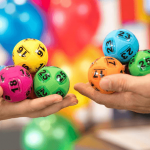 The weekly Oz Lotto draw will hit a jackpot of $15 Million tonight, Tuesday 12th June 2018 for draw no. 1269. 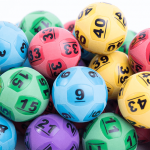 Oz Lotto Division 1 has been won for three weeks since draw no. 1265, Tuesday May 15th 2018. In that draw two winning tickets split the $15 Million jackpot. 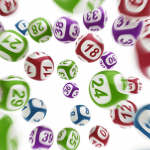 The rules for winning Oz Lotto are simple, match all 7 winning numbers on a single game entry for division 1. The supplementary number is used for the other division prize pools. 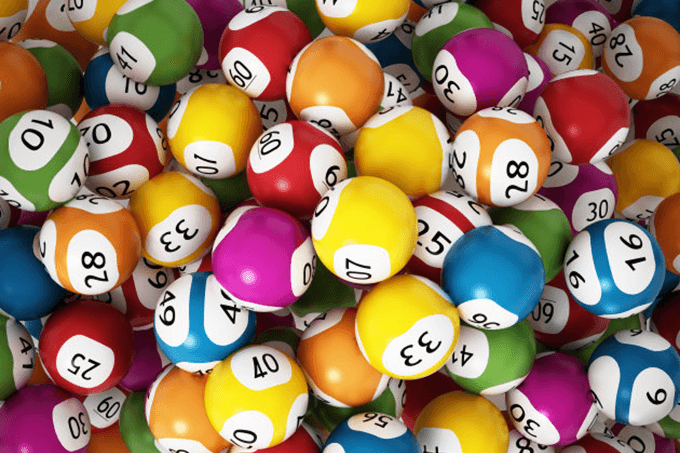 While not as big a jackpot as last week’s huge $50 Million Powerball draw, the odds of winning Oz Lotto are better at 45,379,620 : 1 vs 134,490,400 : 1 for Powerball. Buy your tickets online for tonight’s Oz Lotto $15 Million Jackpot and you can receive great discounts and even free tickets with our lottery partner theLotter.